You have so much data on your prospects and members. Did you know that using technology in your fitness business it is possible to predict the behaviour, purchases and length of time your members or clients stay with you! The question is: are you using that data to make smart business decisions? Most fitness business owners are what is called “data rich and knowledge poor” and the Fitness Industry Technology Summit has been designed for you to be knowledge rich! 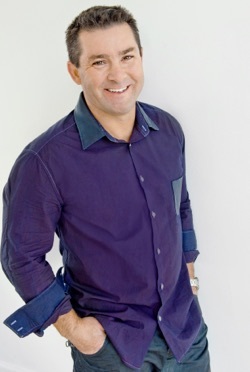 Alan Leach, Chief Executive of the Westwood Club. 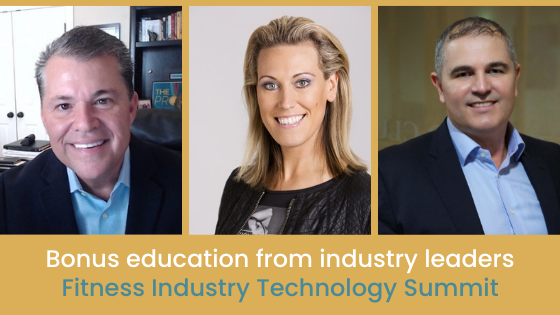 Your ticket for this incredible event will shape your business for the future, have you embrace technology and ensure increased efficiencies and therefore profit!